Venture out of the city with trips to Teamwelt (in Hoechenschwand), Todtnau (Todtnau Waterfalls & Hasenhorn Coaster Todtnau) and Schluchsee (in Schluchsee). 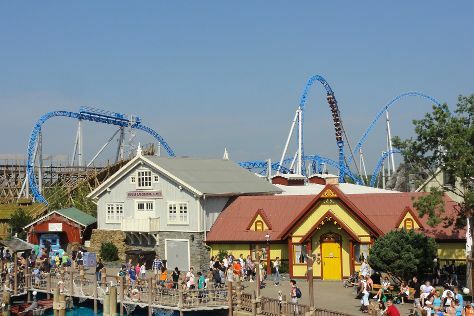 Pack the 16th (Tue) with family-friendly diversions at Europa-Park. Next up on the itinerary: admire the landmark architecture of Munsterplatz, take in the spiritual surroundings of Freiburger Münster, and explore the world behind art at Augustiner Museum. To find maps, traveler tips, ratings, and tourist information, read Freiburg im Breisgau travel guide. If you are flying in from Malta, the closest major airport is Karlsruhe Baden-Baden Airport. Expect a daytime high around 28°C in August, and nighttime lows around 17°C.